Exquisite 2.1.Open Floor Plan with 2 Garage Spaces #352 & #353. Renovated in 2016 with Upgraded Stainless Steel Appliances, Granite Countertops, White Cabinetry. Washer/Dryer in the Condo. Maple Hardwood Floors throughout the Condo. Including both Bedrooms! Large Bathroom includes 2 Separate Vanities, Upgraded Tile. Largest Master Bedroom in the Building with a Door that Leads out to your Oval Private Balcony. Southeast view overlooking Rock Creek Park with Gorgeous Sunrises! Pet friendly building. Easy walk to Grosvenor/Strathmore Redline Metro. Only 1 stop sign away from 495 & 270. 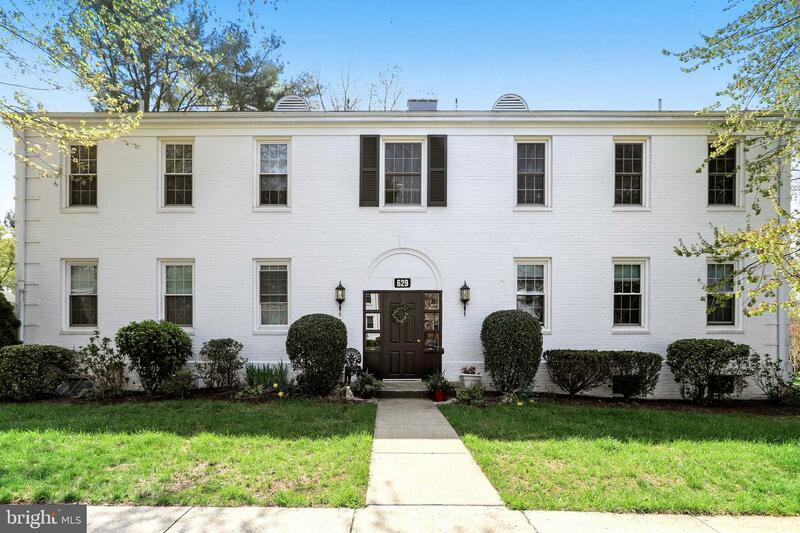 Close to NIH, Naval Hospital, Bethesda & D.C. Amenties Galore! State of the Art Gym, Pool, Patio/Picnic Outdoor Lounge, Tennis Courts, Resident Indoor Lounge for those Private Parties or to Catch a Game on the Big Screen T.V's Business Center that provides Free WIFI, 24/7 Concierge. Location, Location!! Wonderful Coop Unit that shows great and is move-in ready. Monthly coop dues include property taxes, gas, water and maintenance of the wonderful community... Come check it out! 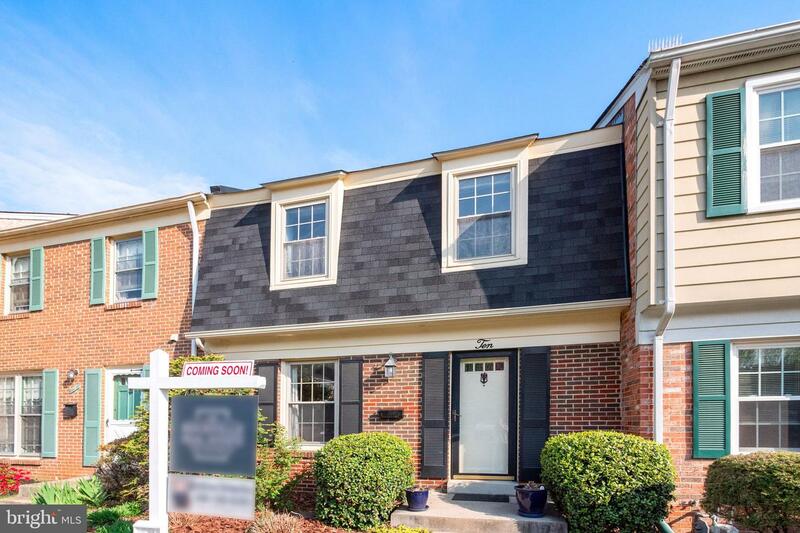 Exquisitely maintained and fully remodeled 2BR/1FB/2HB townhouse on the best side of Rockshire... with hardwood floors throughout main living space and upper level! Thoughtfully landscaped front and backyard oasis which has perennial blooms most of summer and an extra large paver patio! Short stroll to Wootton Mill Park. Double Master Bedrooms upstairs and partially finished basement allow for plenty of living space! Best section in all of Rockshire with regards to guest parking...ample spots on other side of cul de sac...community pool included in HOA fees. 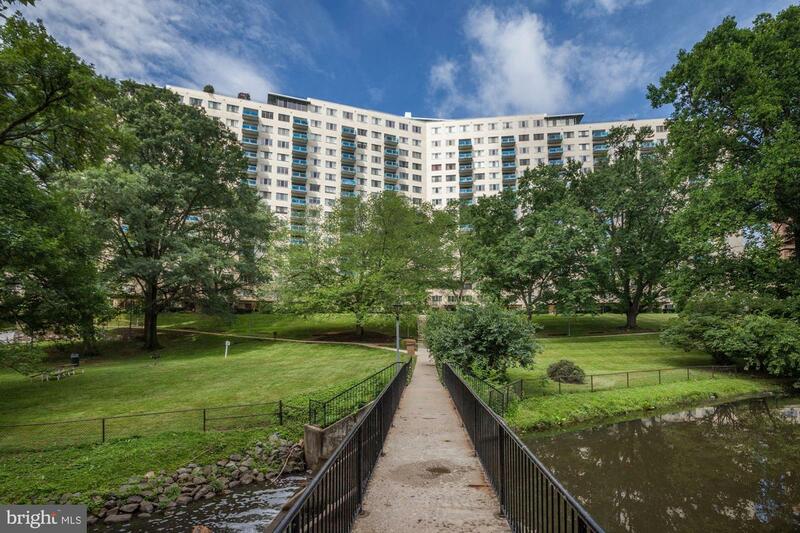 2 bedroom, 2 full bath, 1200 square foot corner unit overlooking Rock Creek Park with vegetation views from anywhere in this well-maintained unit with underground reserved/assigned parking in a controlled access garage. Look out the new windows to trees, not concrete, as soon as you walk in the door, as you sit on your bed or your couch, or standing in your bathrooms or the kitchen. Beautiful wood floors... even in the bedrooms! Large Balcony overlooking treetops. Kitchen with granite countertops and stainless appliances with new dishwasher installed 2015. In unit washer/dryer. 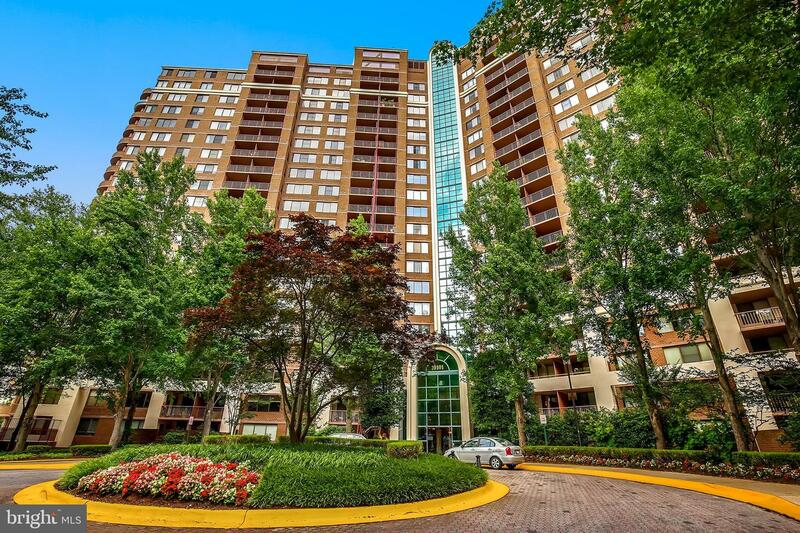 Awesome building with elegant lobby, 24-hour concierge and great amenities with 24 hour access gym, sauna and business center, movie room, owner~s lounge, pool, tennis and dog run. Walk to Grosvenor Metro & Grosvenor Market. Lovely grounds with walking path. Trails/parks close by. 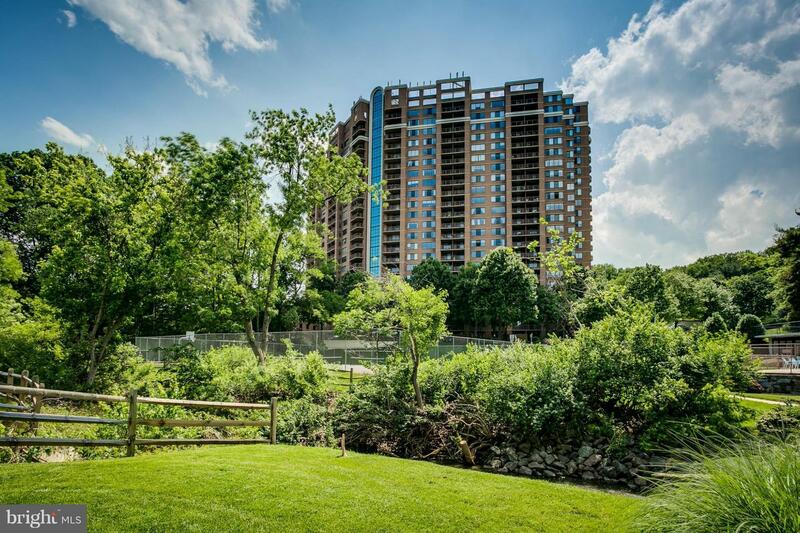 Ideal location close to 495, 270, with easy metro access to DC, VA, NIH, Walter Reed, USUHS, AFRRI and Crystal City. Wake to unobstructed views and gorgeous sunrises! This beautiful home has been painted from top to bottom, new lighting added & NEW carpet throughout. It has 4br, 2full/2half baths, 2-car carport, walk out basement, FP, huge table-space kit, separate DR. 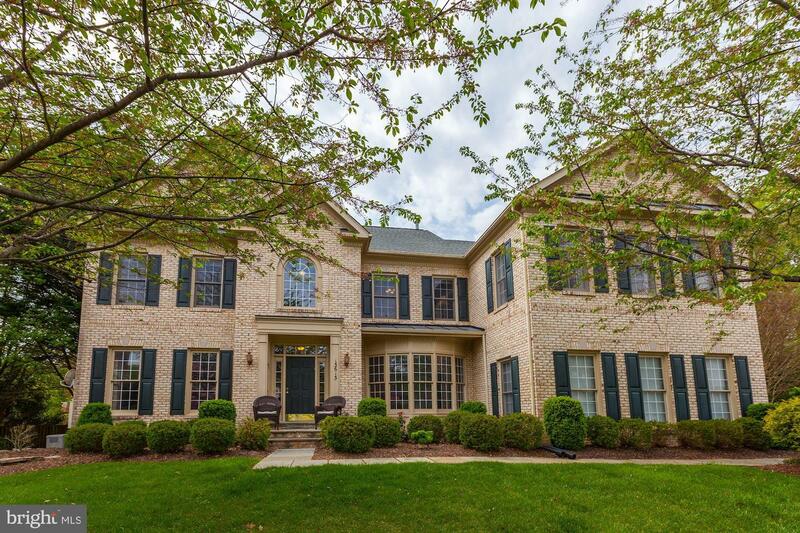 This is a gardener's dream and is a block from Needwood Park, and 2 miles from the Shady Grove Metro Station HURRY! Mcauley Park Gem! All brick rambler ~ sunny and bright with wonderful views to a gorgeous flat backyard and hardscape patio. 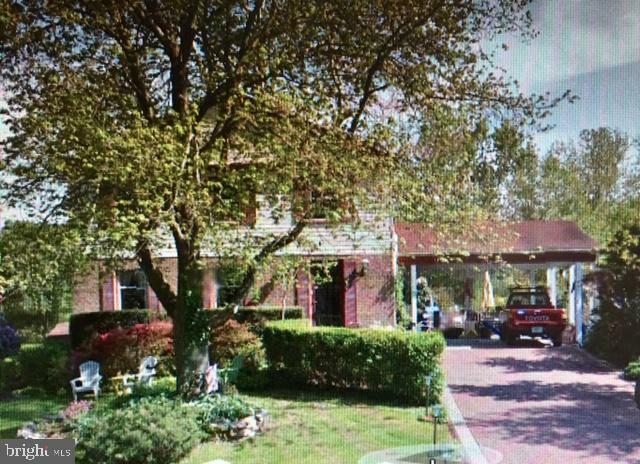 One level living at its best ~ oversized living room & dining room adjoin a big kitchen. Kitchen has a fireplace and has plenty of space for cooking, island with seating and breakfast area for eight! A main level master suite, 2 additional bedrooms and two newly renovated baths complete the first level. Finished daylight walk out lower level with recreation area with fireplace, a bedroom, full bath, laundry room and ample storage space. Oversized 2 car garage at the rear of the house with ample parking in the driveway for several cars. 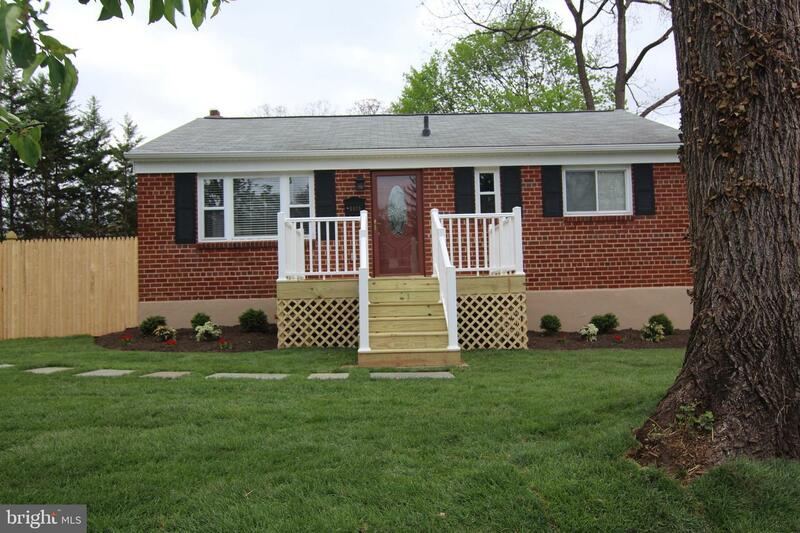 In move-in condition ~ freshly painted, all new baths, modern kitchen. 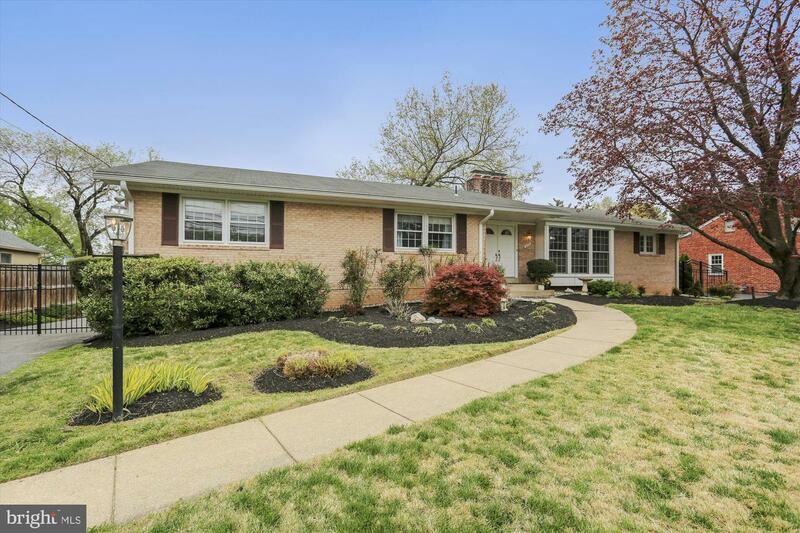 Location is ideal ~ close to 495 & I-270, Montgomery Mall.